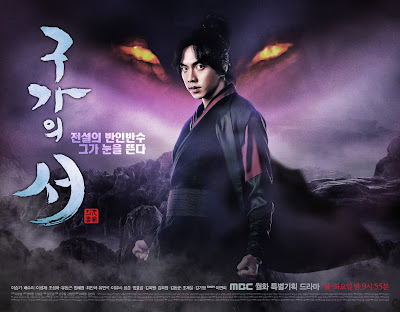 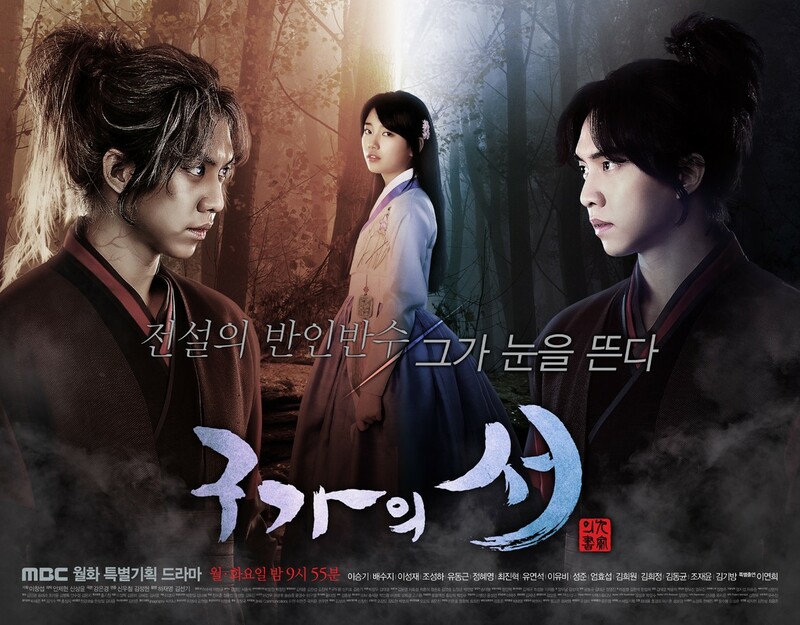 MBC has just released 4 Gu Family Book Official Posters and I love the dark-theme and intensity shown in these posters. 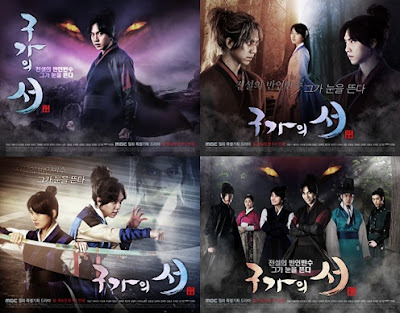 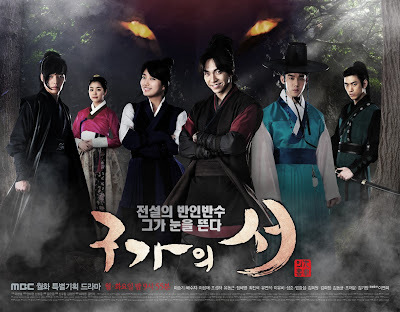 "Torn between his half-beast, half-man identity"
Will Kang Chi able to find the sacred book to become a full human? Unlike his father who's separated with his wife (Kang Chi's mother), can Kang Chi live happily ever after with Dam Yeol Wool?